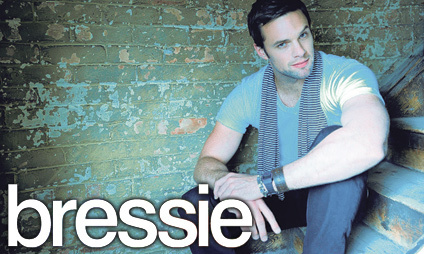 The Royal Theatre are delighted to announce Bressie on Sunday 26th August. Already a well respected and talented musician from his time fronting The Blizzards, Bressie’s debut solo album ‘Colourblind Stereo’, released last summer, reached #1 in the iTunes Album chart. From the LP he has released three singles including the airplay #1 smash ‘Can’t Stay Young Forever’ and the top three hit ‘Good Intentions’. Bressie has been highly acclaimed and lauded as The Voice of Ireland coach, a role that he has expertly filled with charisma and professionalism. The show has reached viewership figures of 700,000+ eclipsing The Late Late Show and Saturday Night Show. It has firmly planted him in the heart of the Irish public as a true gentleman of the Irish music industry. Tickets go on sale this coming Friday the 6th of July from Ticketmaster outlets online & nationwide and from the Royal Theatre Box Office on 0818 300 000 or 094 90 23111. Tickets are priced at €20.00 (including booking fee).